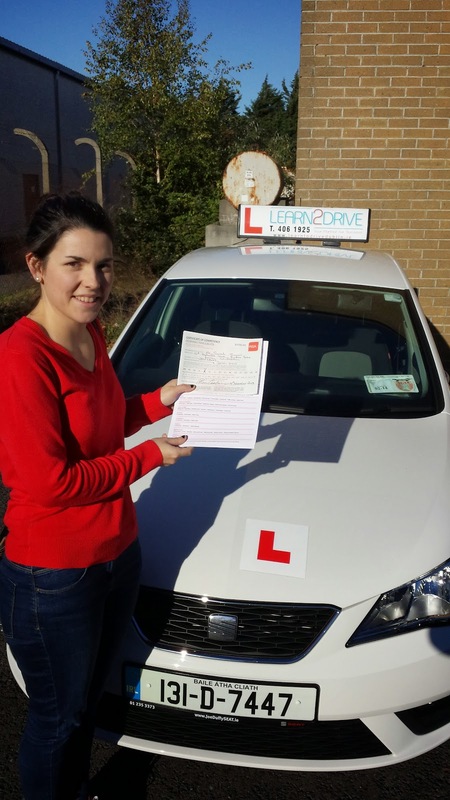 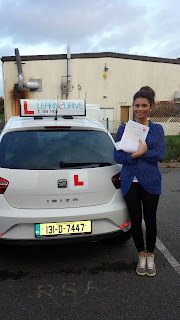 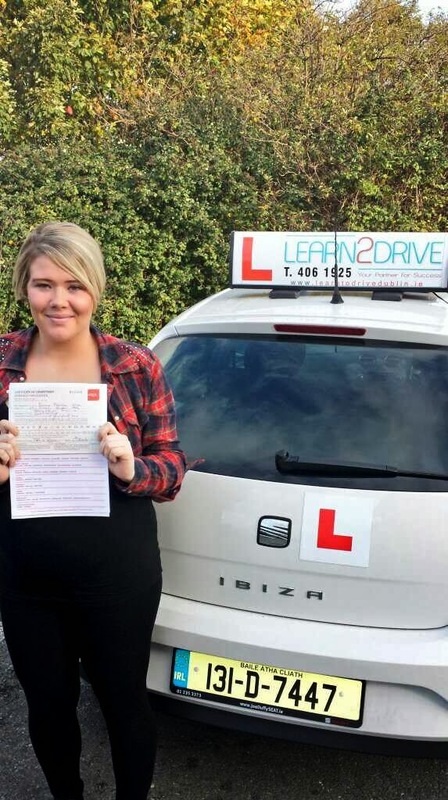 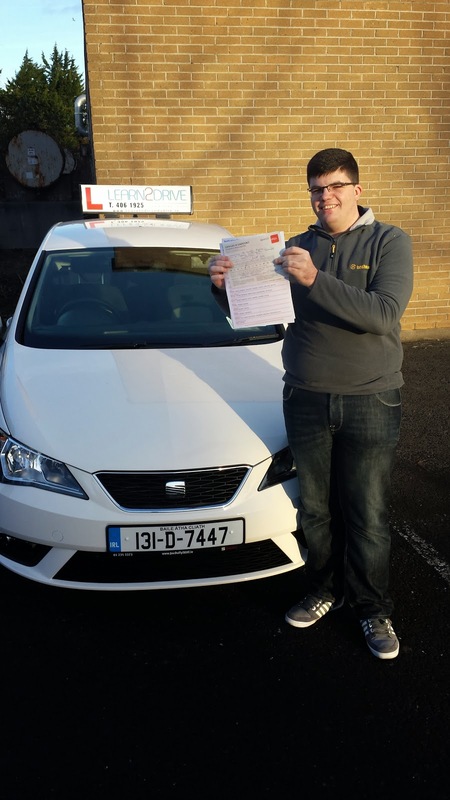 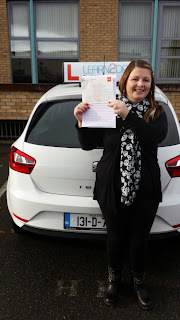 Driving Lessons Dublin : Pass your DRIVING TEST 1st . Pass your DRIVING TEST 1st . 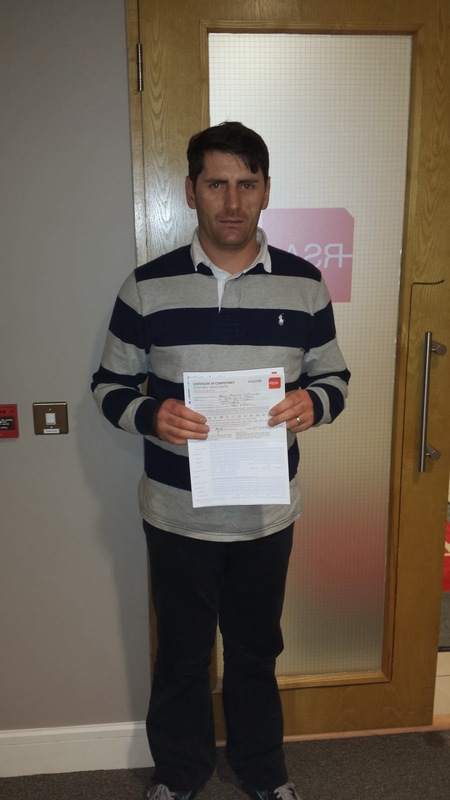 Congrats to Gareth Byrne on his driving test success in December. 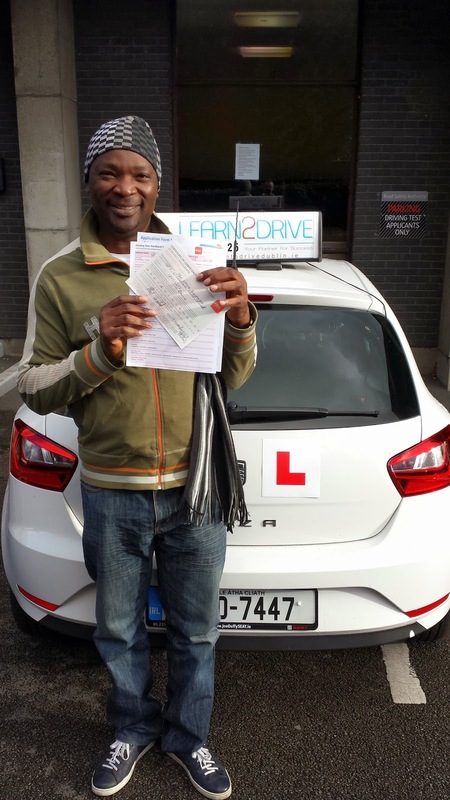 Another success story in Rathgar.Samui called us 2 hours before his test time as he was stood up by another driving school.With only one short but intensive pretest we whipped him into shape and he got his pass.